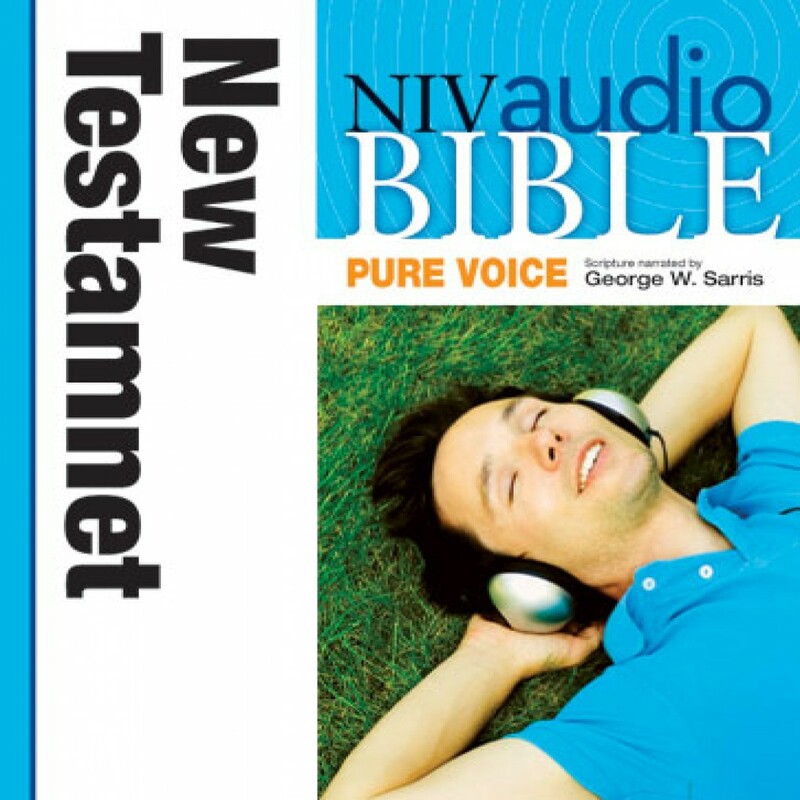 Pure Voice, NIV Audio Bible: New Testament (George Sarris) by Zondervan Audiobook Download - Christian audiobooks. Try us free. The New Testament from the clear, accessible New International Version of the Bible, digitally produced to bring the Bible’s stories to life. Narrated by George W. Sarris, one of the most sought after and beloved narrators of audio books in the country, this vivid recording of the NIV in a single, pure voice will help you hear the Bible again…for the first time.